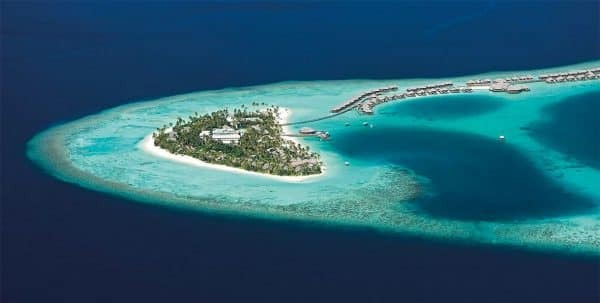 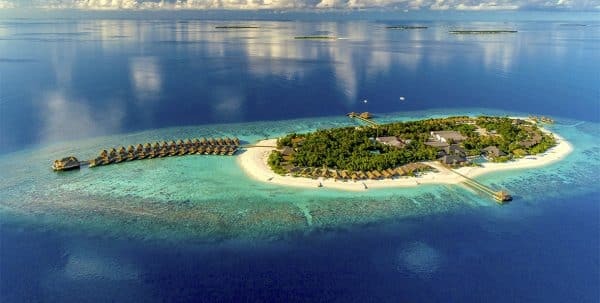 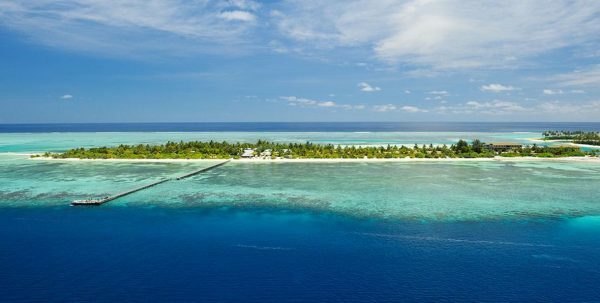 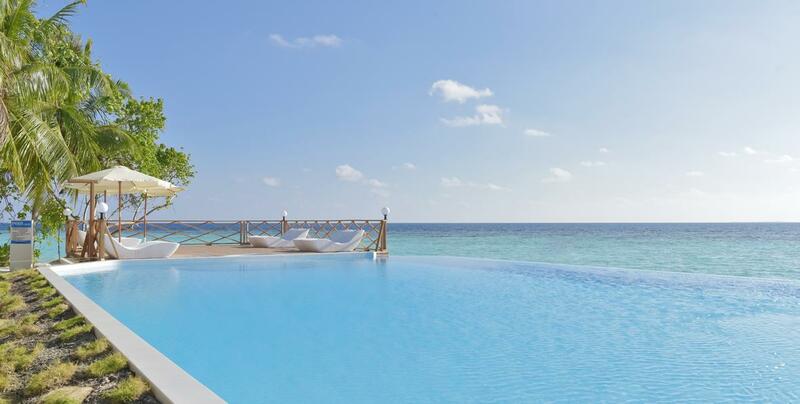 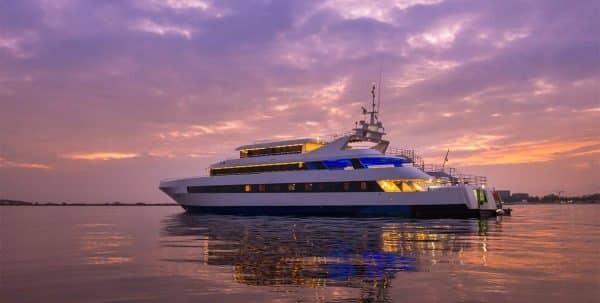 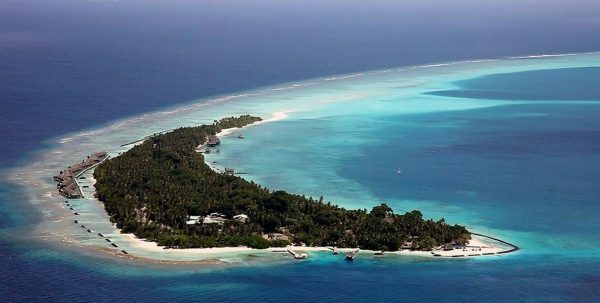 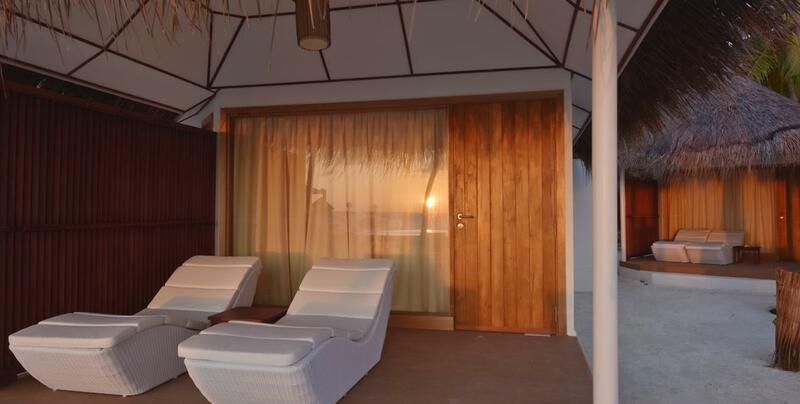 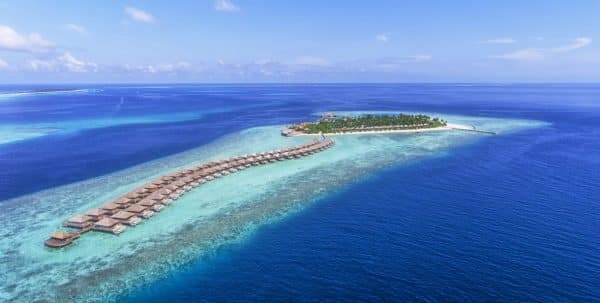 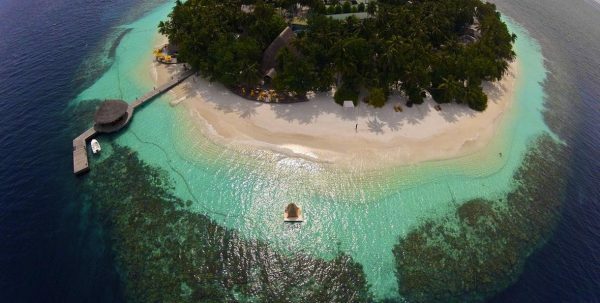 This simple 4-star hotel located in the North Male Atoll is just 25 minutes away from Malé Airport making it an ideal place to enjoy the fabulous beaches and activities of Maldives, both fun and cultural attractions of the city. 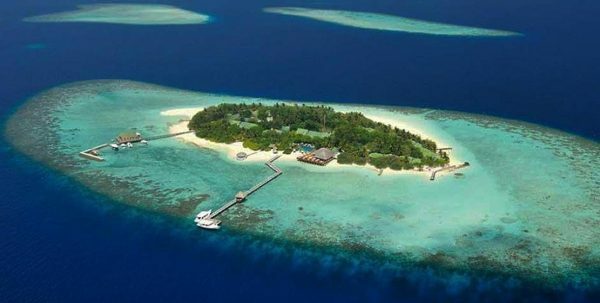 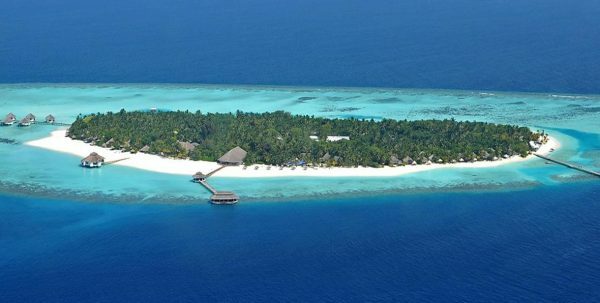 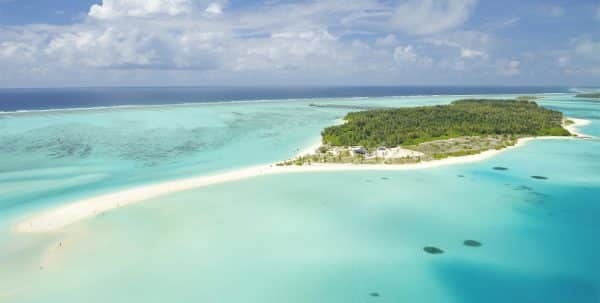 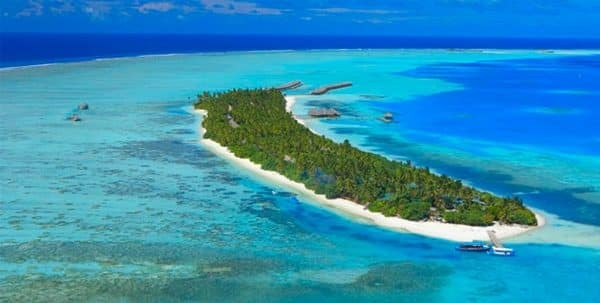 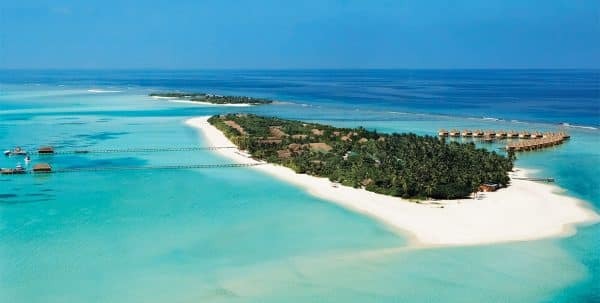 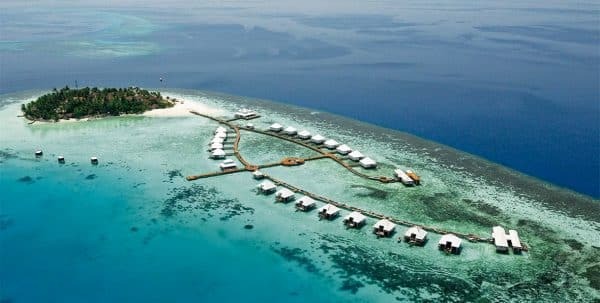 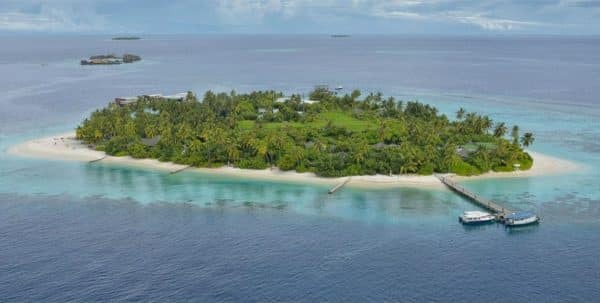 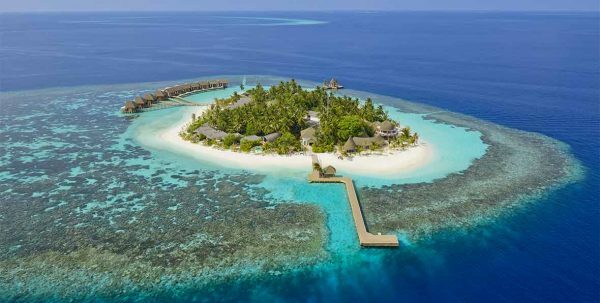 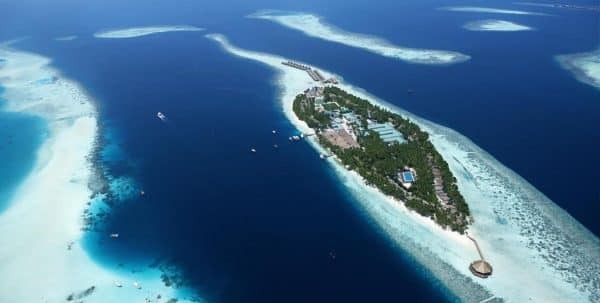 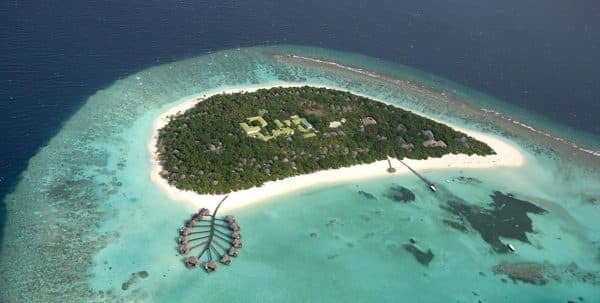 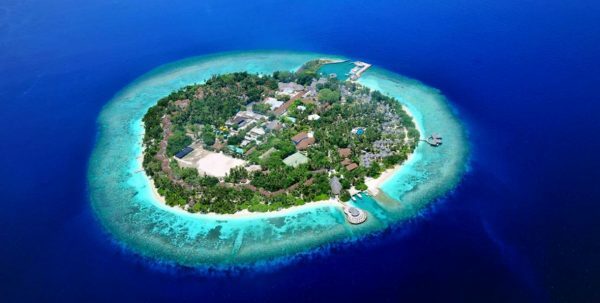 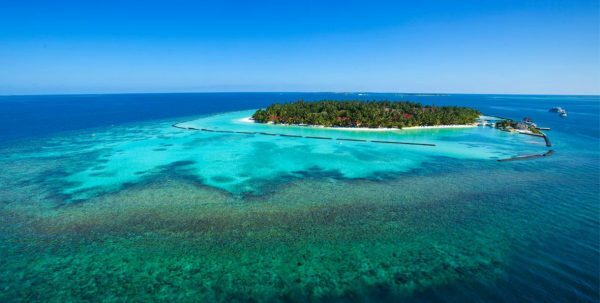 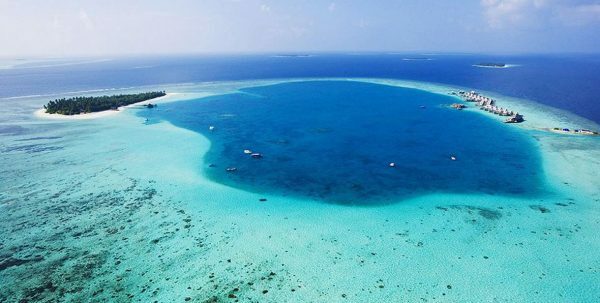 The hotel has 86 rooms, on the beach or over the lagoon, with TV, air conditioning, shower, desk, cable TV, terrace with deck chairs, ceiling fan.The Thulhagiri Island, 240 x 180 m2, is known as the island of the birds, because of the beautiful local species that can be found, the Kambili and the Maakana. 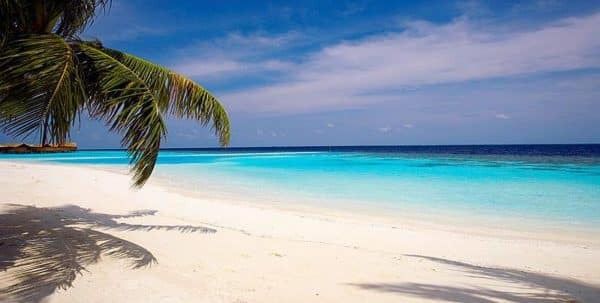 Its spectacular beaches of fine white sand hides a submarine world of great beauty and several dive sites of great interest such as the Okebe Thila diving Spot, Nasimo Thila or Sunlight Thila. 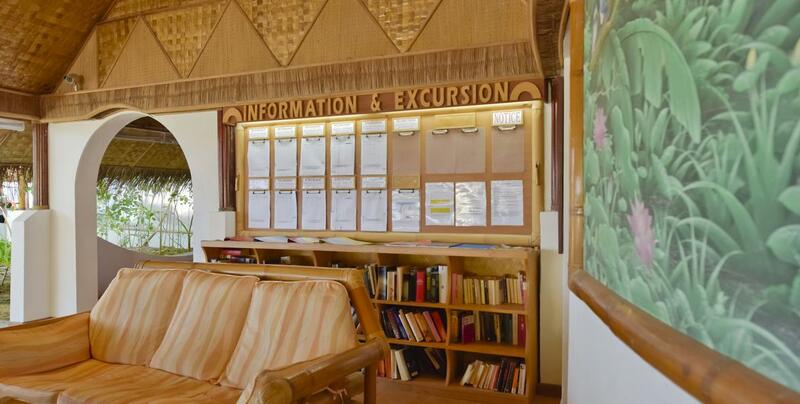 The Thulhagiri SubAqua dive instructors speak German, English, Japanese and Chinese, so you will have no problem to communicate with them. 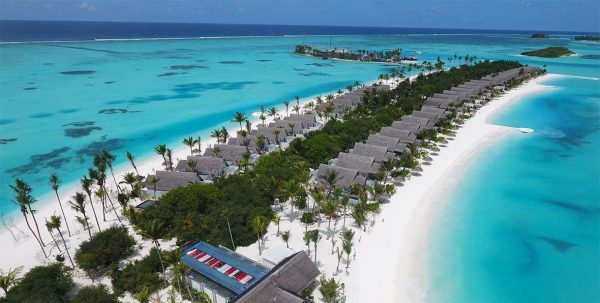 In addition, the resort offers activities for sport lovers such as catamaran, canoe, windsurfing, table tennis, volleyball, darts… and a fully equipped gym where get in shape. 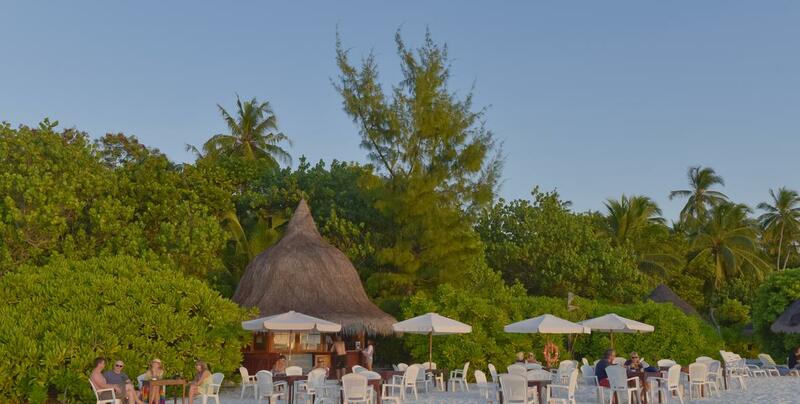 Occasionally you can also enjoy disco, band live and special entertainment that will liven up your stay in this beautiful paradise. 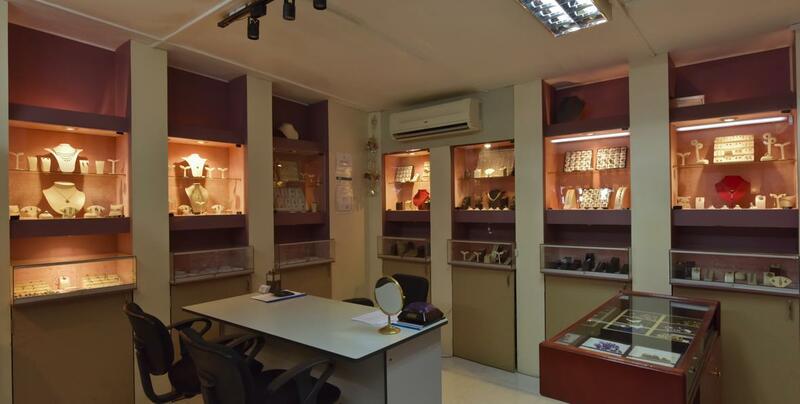 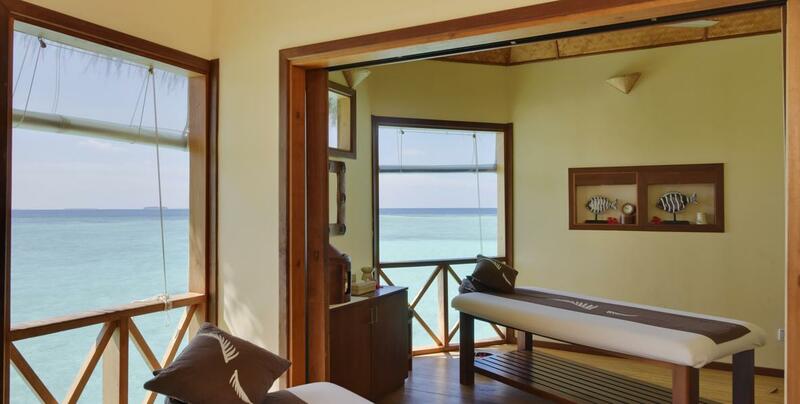 And how not, lovers of relaxation and body care may not go without care in the first-class pellets called Coconut Spa, spa where you can get massages and treatments of beauty with the best products and most qualified professionals. 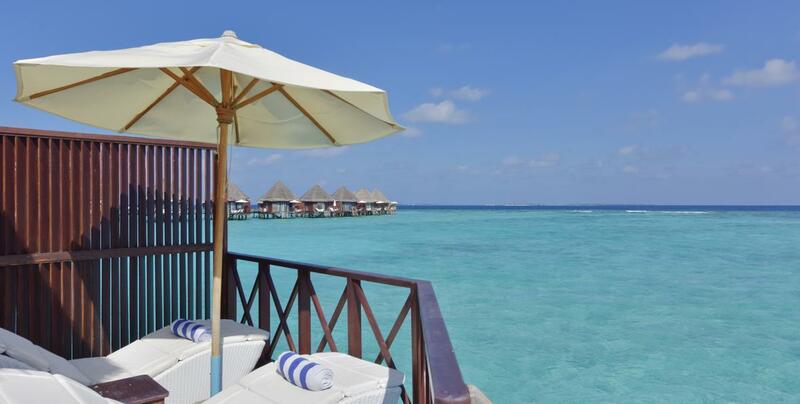 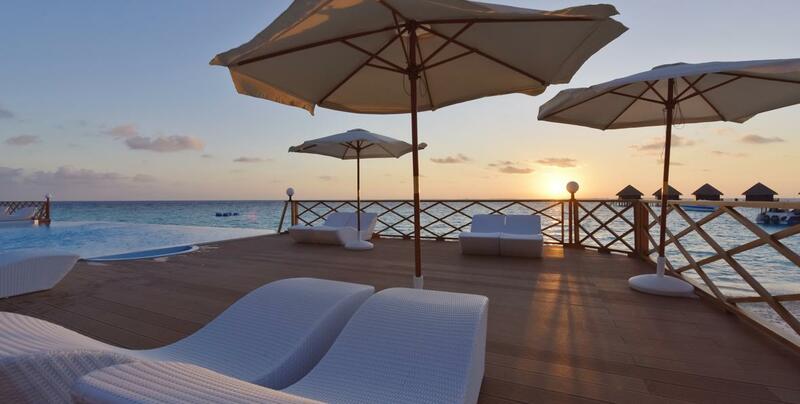 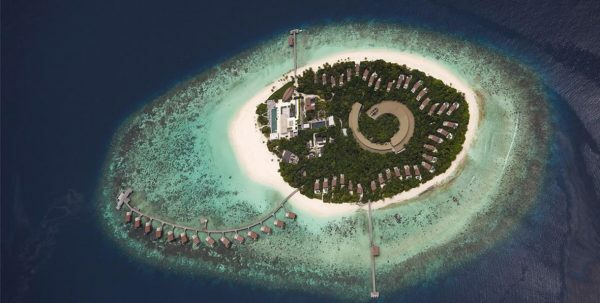 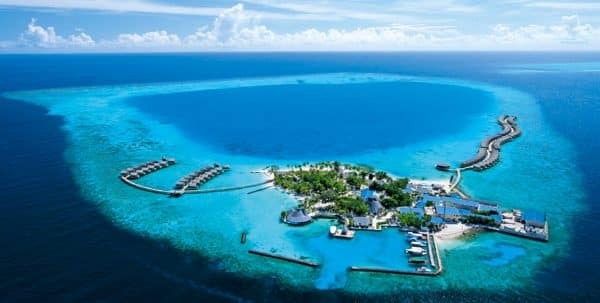 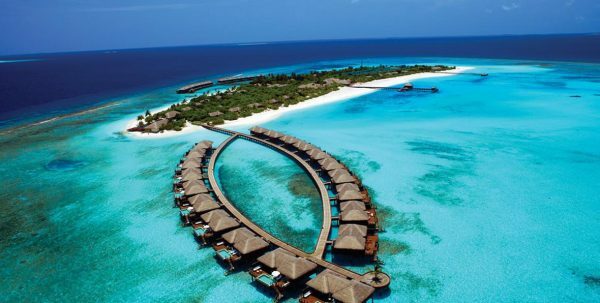 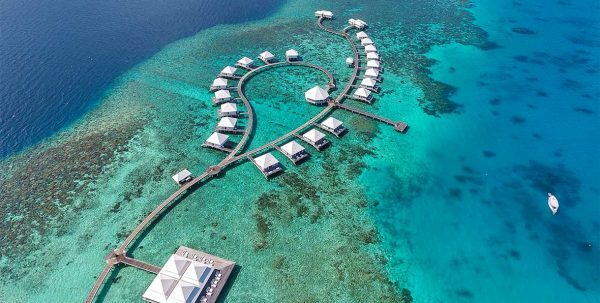 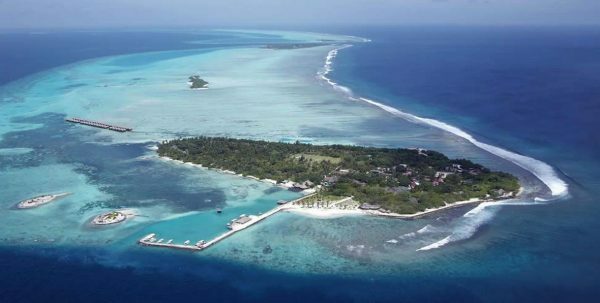 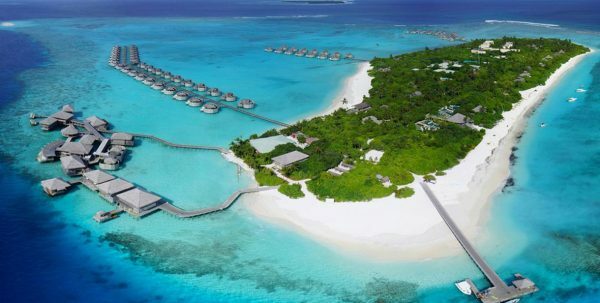 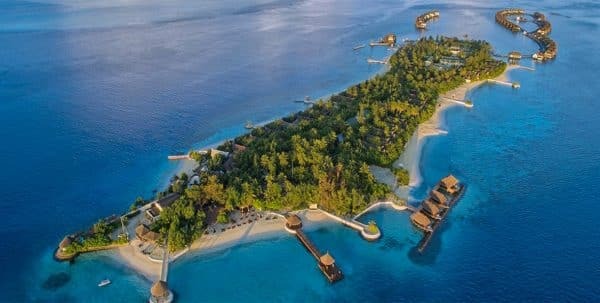 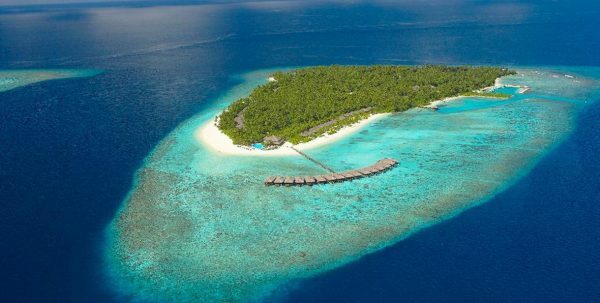 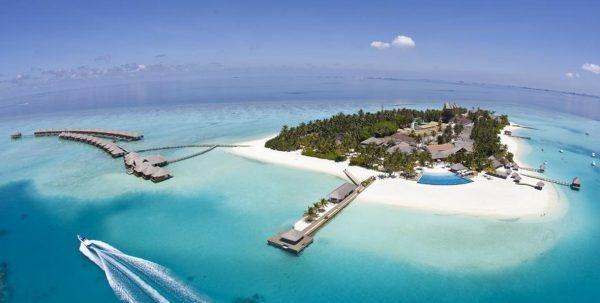 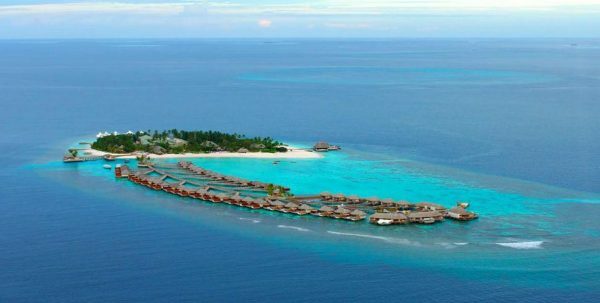 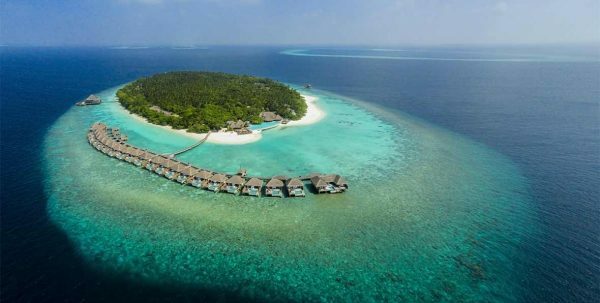 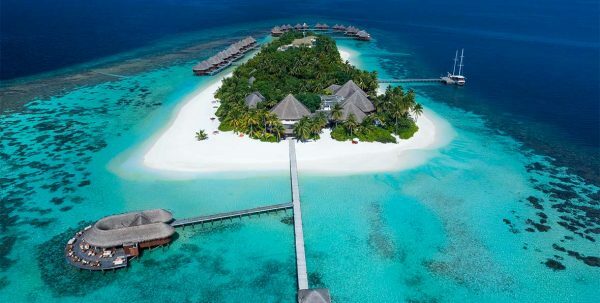 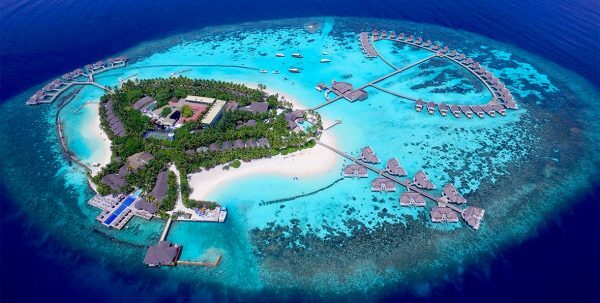 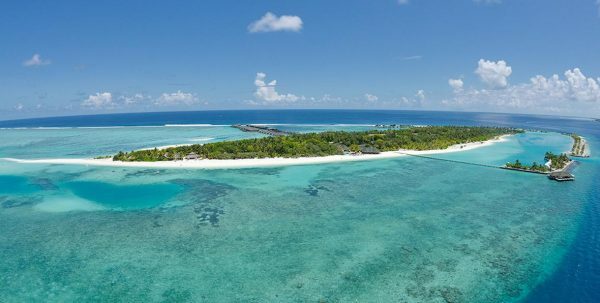 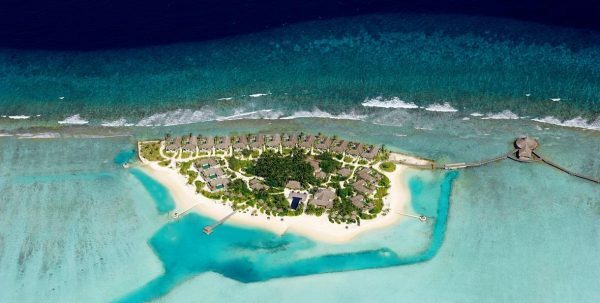 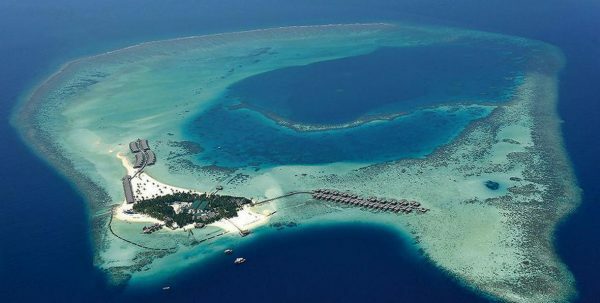 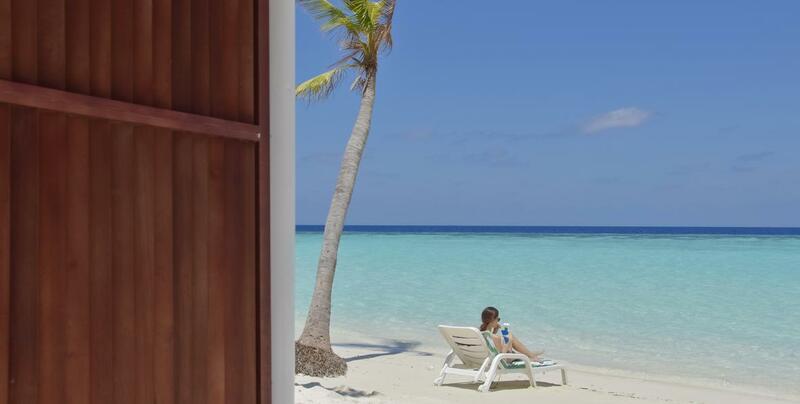 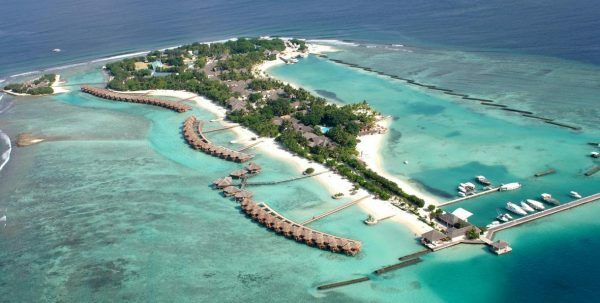 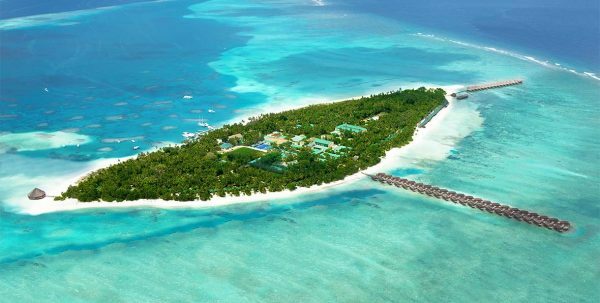 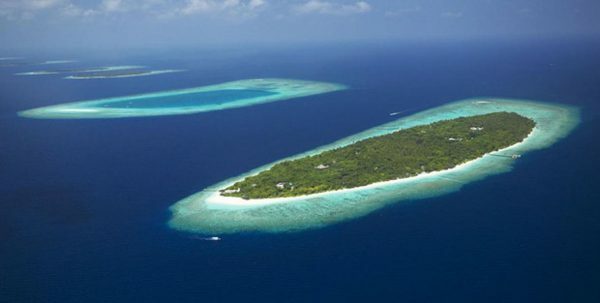 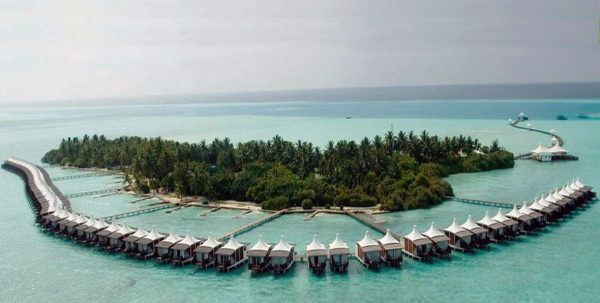 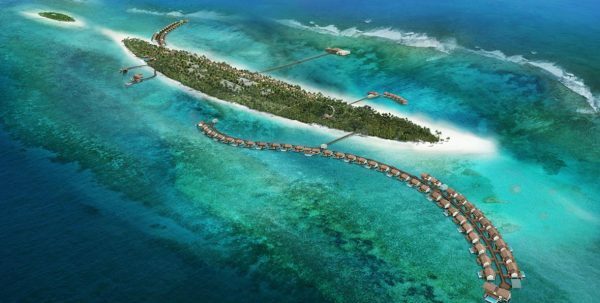 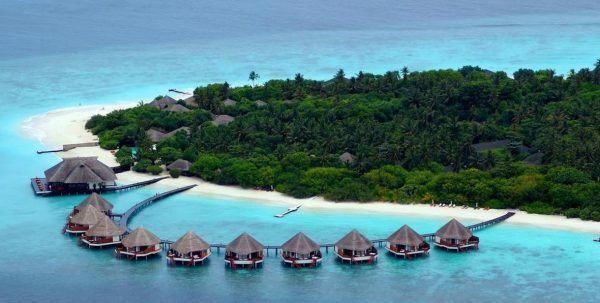 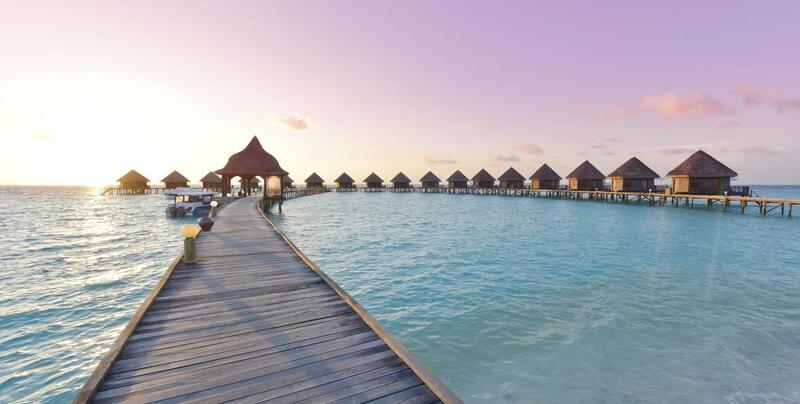 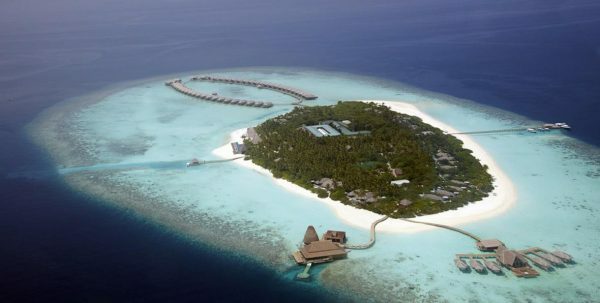 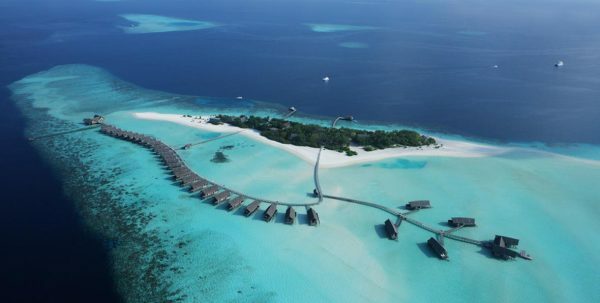 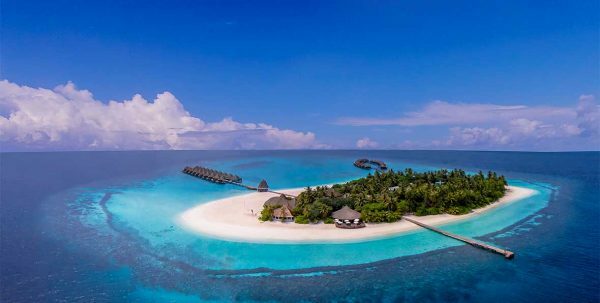 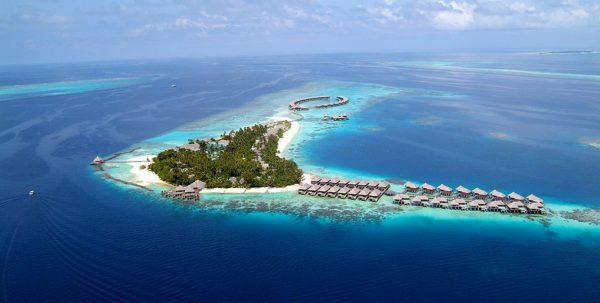 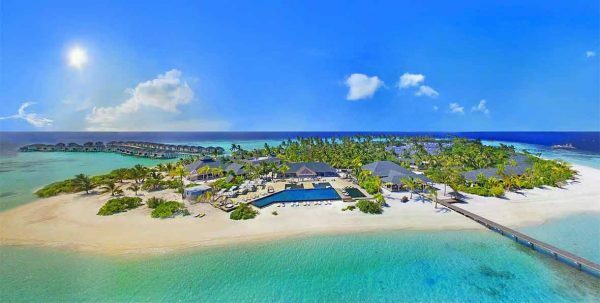 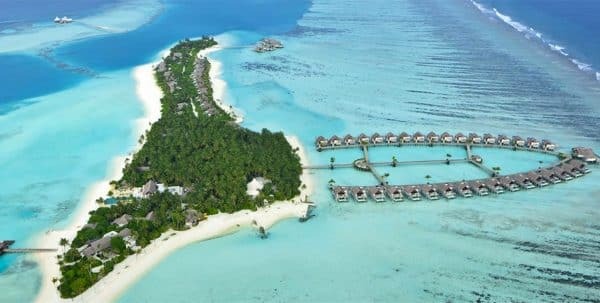 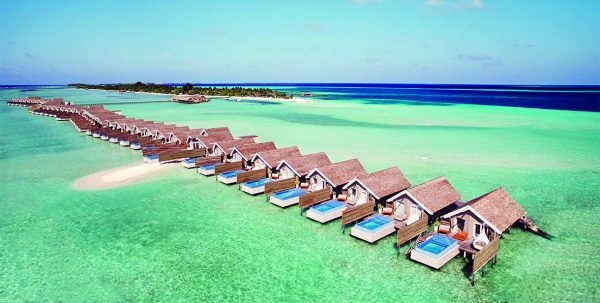 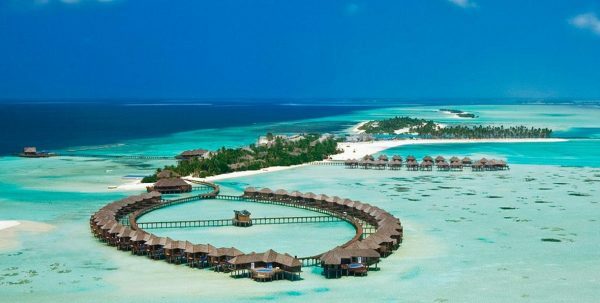 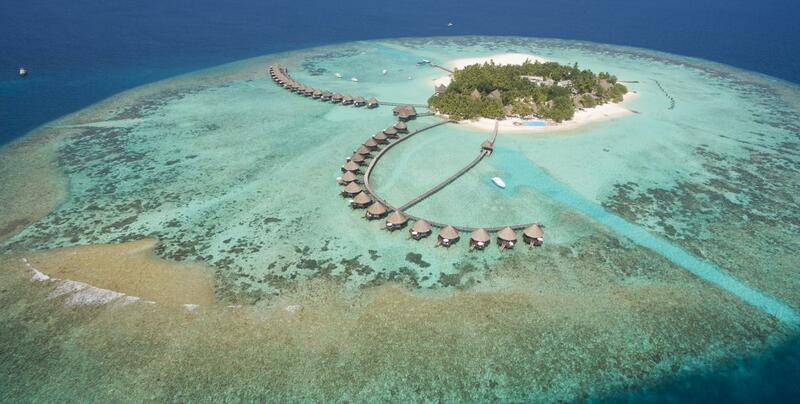 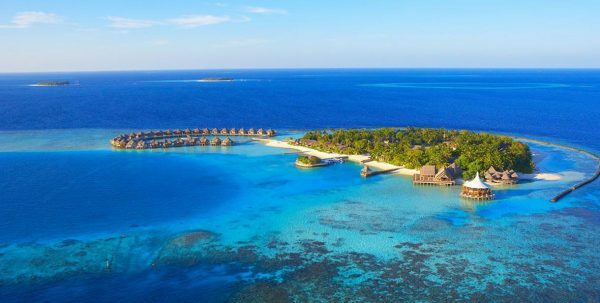 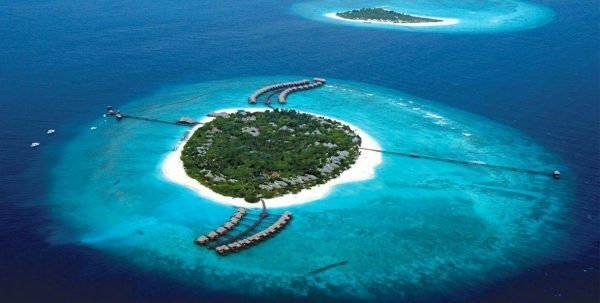 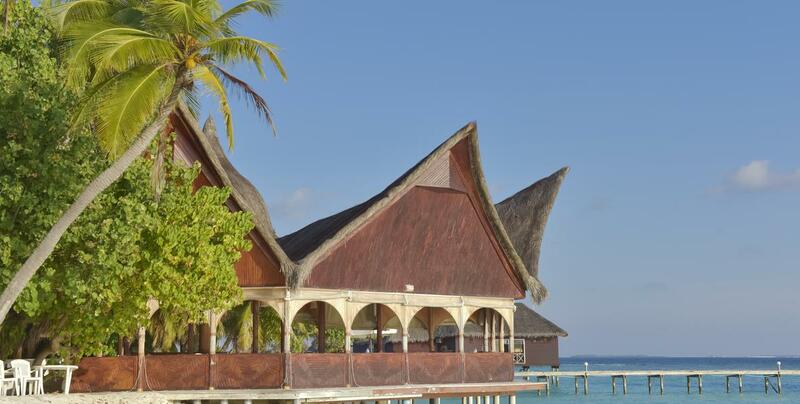 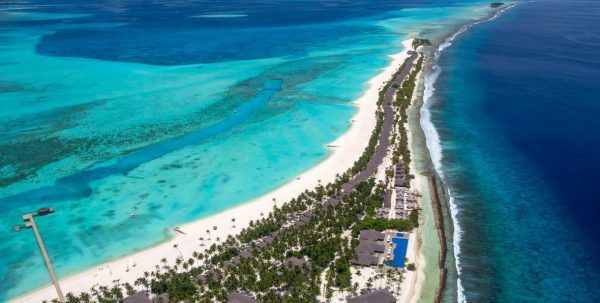 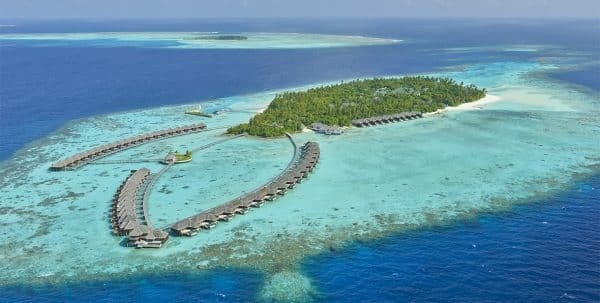 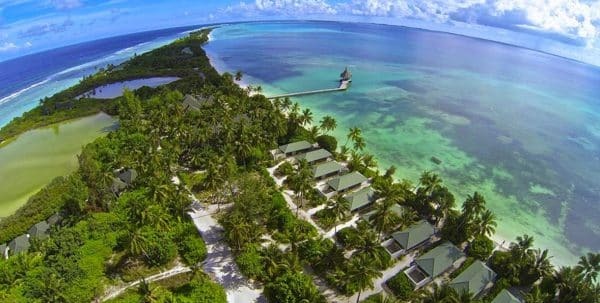 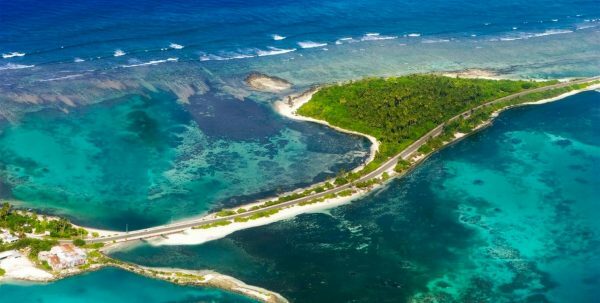 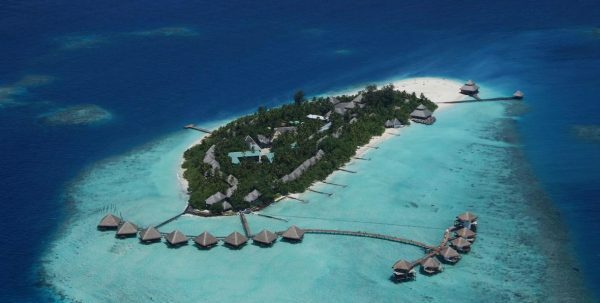 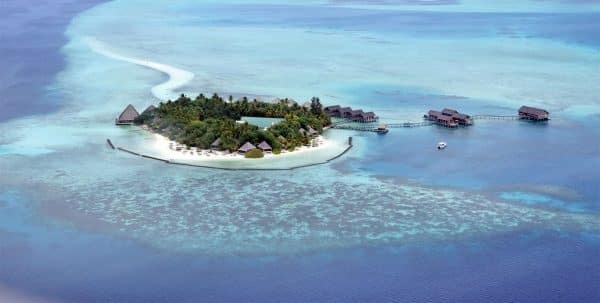 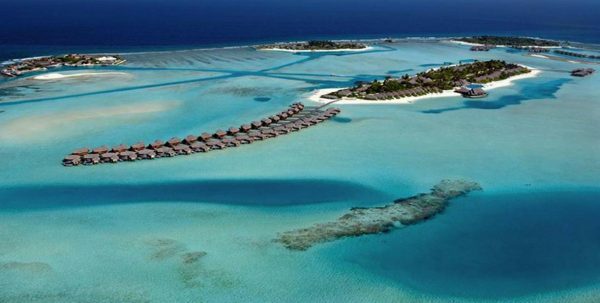 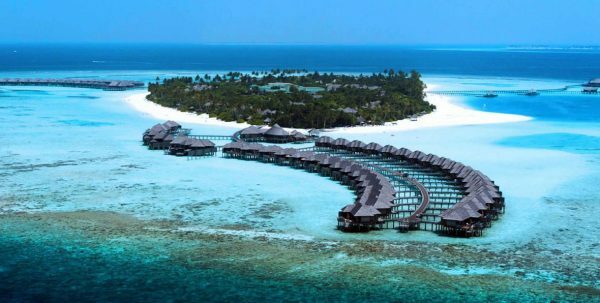 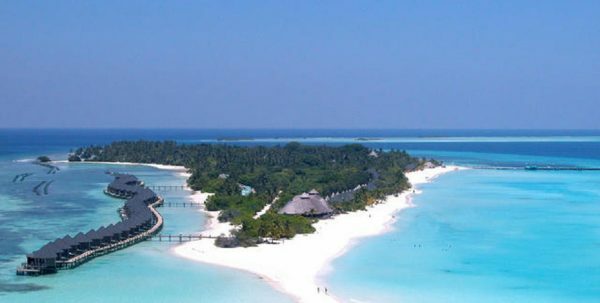 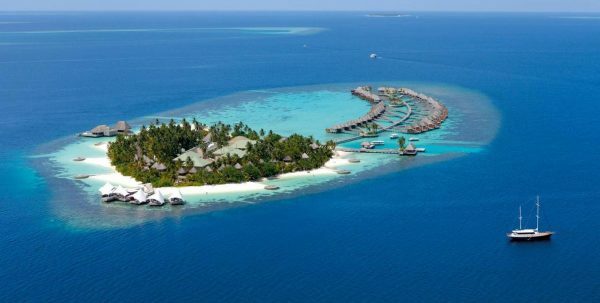 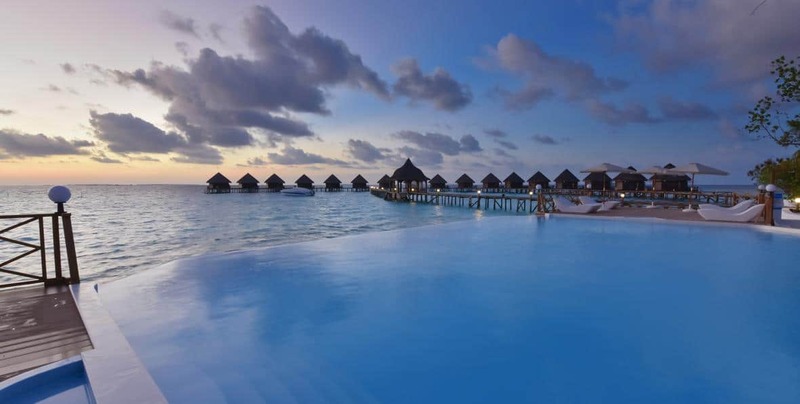 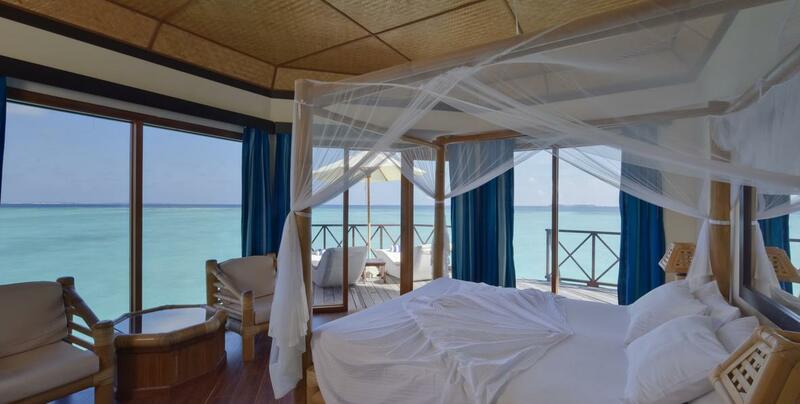 89 rooms divided into 55 Beach Bungalows and 34 Water Bungalows. 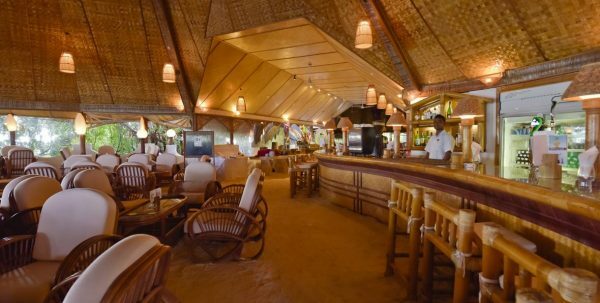 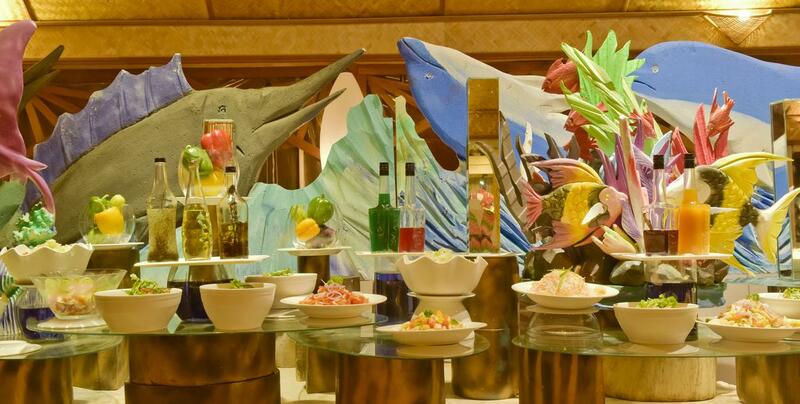 The Thulhagiri Island hotel has a restaurant serving lunch buffet and a café where to enjoy a drink or a relaxing moment. 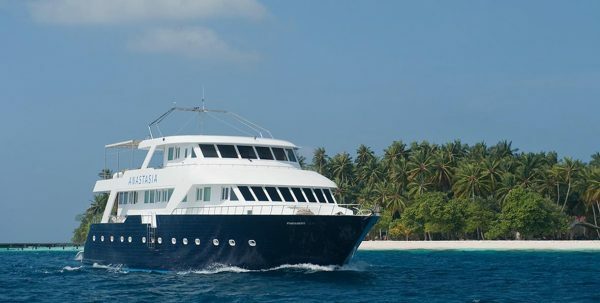 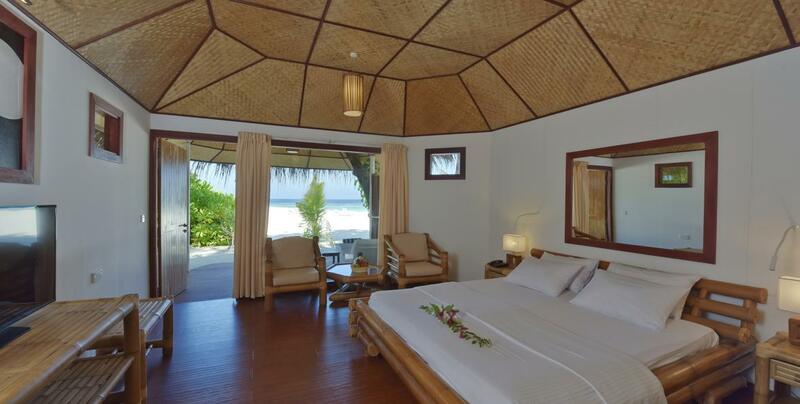 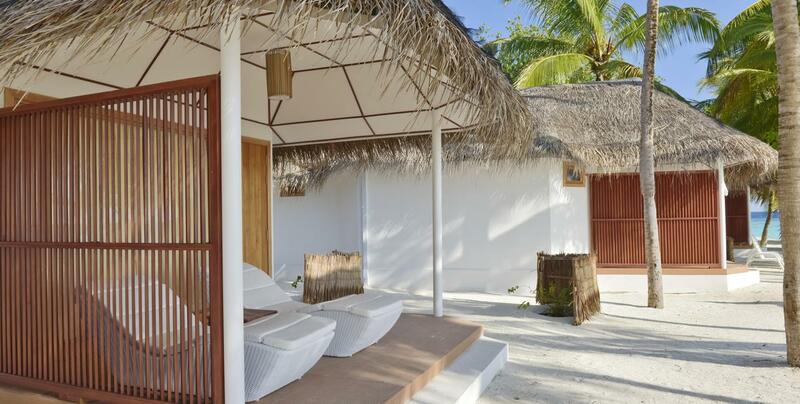 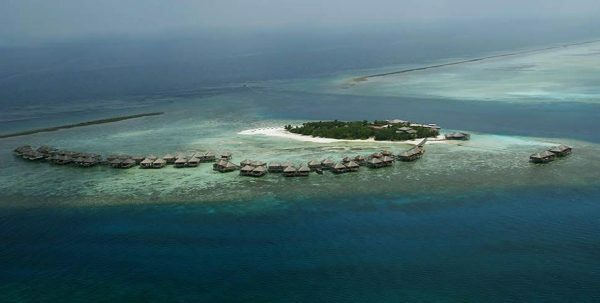 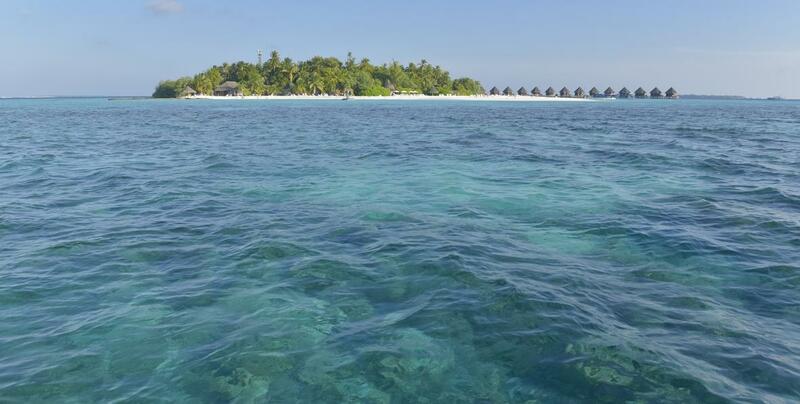 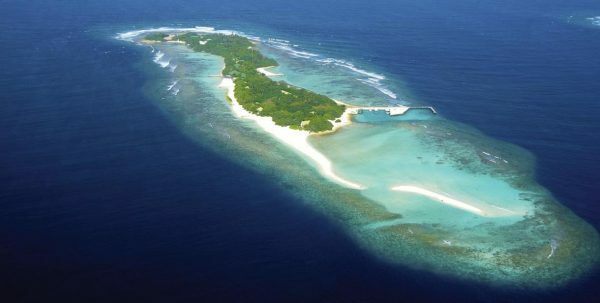 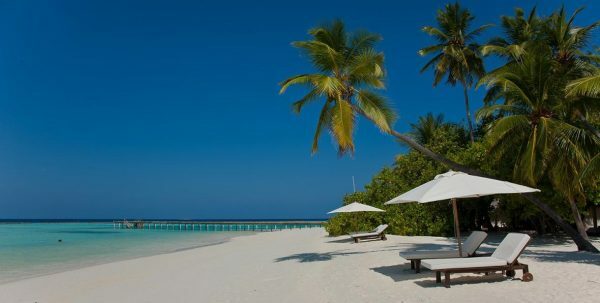 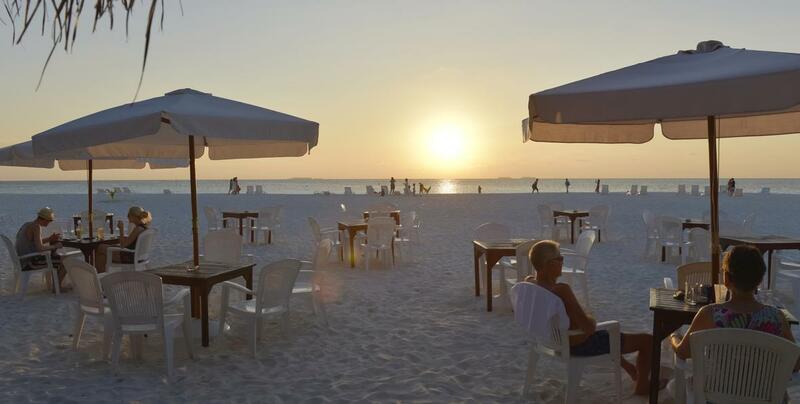 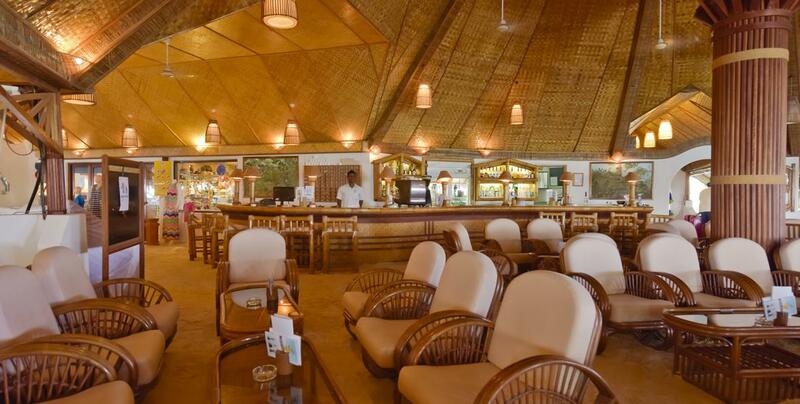 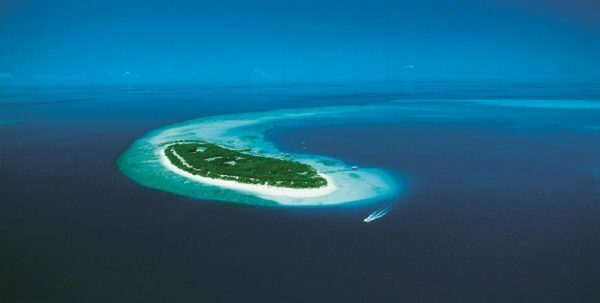 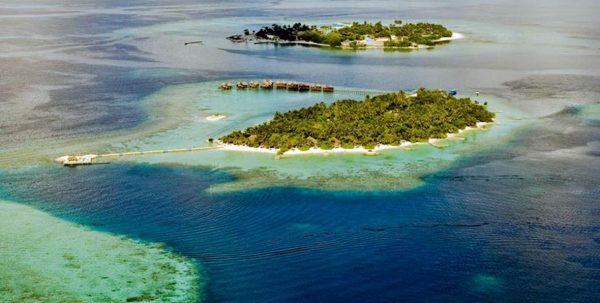 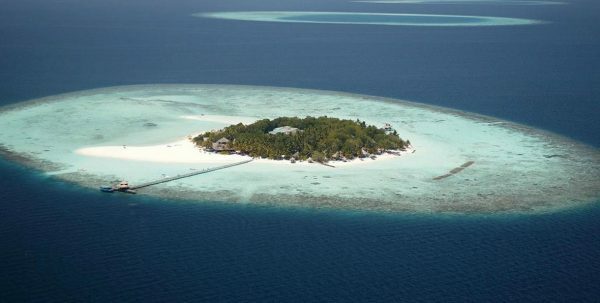 The Thulhagiri Island offers guests all the necessary services to make your stay comfortable and enjoyable. 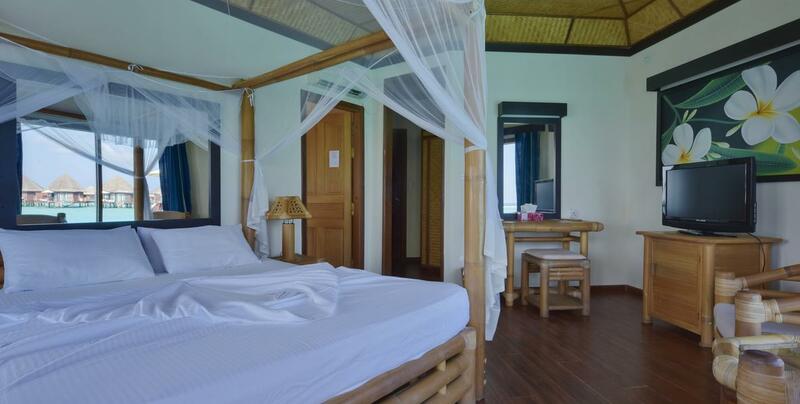 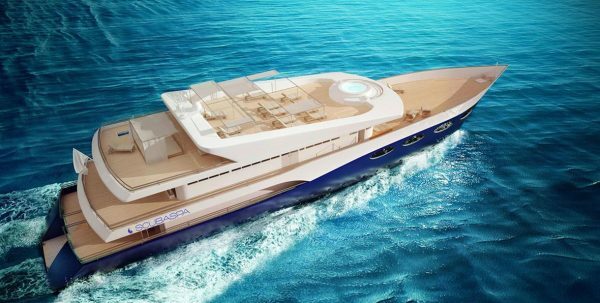 They include laundry service, dive centre, spa, pool and beach towel service.